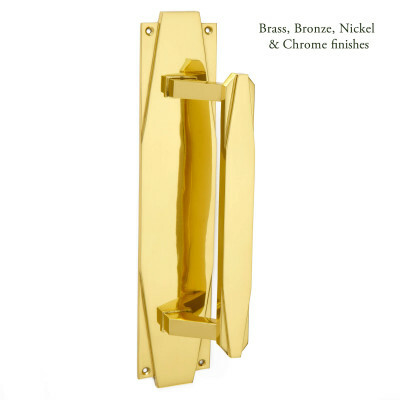 Art Deco Pull Handle, shown here in Polished Brass Unlacquered. 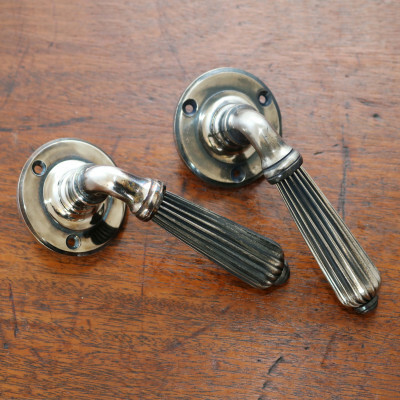 This Art Deco Pull Handle is a fantastic example of classic Art Deco styling and has been authentically reproduced. 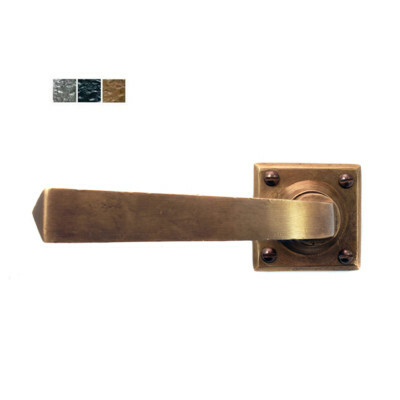 Available in 2 sizes which makes them perfect for small and larger cupboards and doors. The beautiful Art Deco styling not only looks good but also provides good grip. It is dual handed, so can be used on either the right or left hand side and each rose is face fixed with 4 countersunk screws. 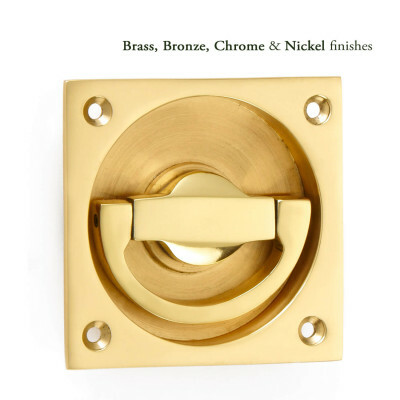 Sold Individually and supplied with matching fixings. Always make a small pilot drill hole and use a manual screw driver to avoid damaging screws and finish.